Patrick Drahi’s telecoms group has secured a high price for the possible sale of stakes in its French and Portuguese mobile towers. It’s a vote of confidence from private investors like KKR in new superfast networks. But it only makes a modest dent in Altice’s $36 bln debt pile. 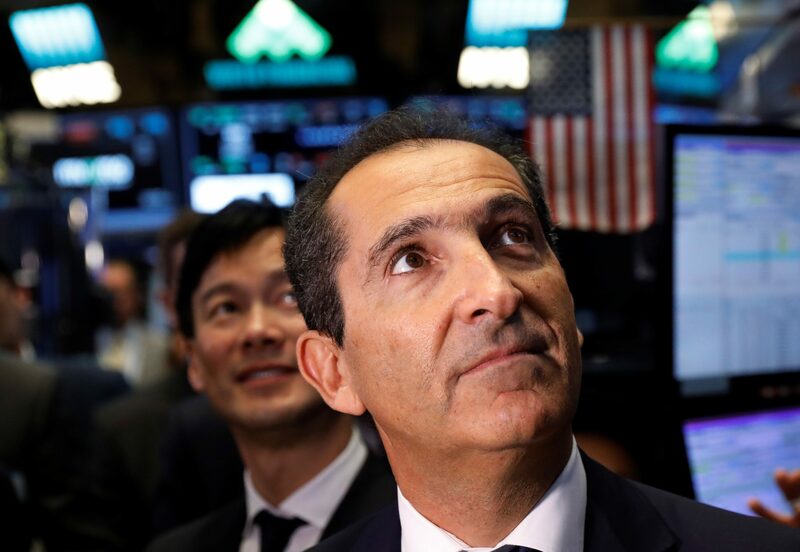 Altice Europe said on June 20 it plans to raise 2.5 billion euros ($2.9 billion) by selling stakes in its telecom towers businesses in France and Portugal. The telecom and cable group said it had entered an exclusivity agreement with buyout firm KKR to form a new French company called SFR TowerCo. KKR will own 49.9 percent of the company, which will comprise 10,198 sites operated by Altice's French subsidiary SFR. The transaction values SFR’s towers at 3.6 billion euros including debt, or 18 times 2017 EBITDA. Altice's Portuguese subsidiary will separately sell 75 percent of a newly-formed Portuguese towers business, to be named Towers of Portugal, to Morgan Stanley Infrastructure Partners and Horizon Equity Partners. That business has 2,961 sites and includes an agreement for 400 new towers. The transaction values Towers of Portugal at 660 million euros including debt, or 18.9 times 2017 EBITDA. Altice Europe shares were up 2.3 percent to 3.56 euros at 0815 GMT on June 21.